Today, Portland decided to keep one of the best guard combos in the NBA together. They gave the 2016 NBA Most Improved Player Award winner a max deal worth $106 mil over the next four years, according to Adrian Wojnarowski of The Vertical. Now, McCollum made career highs by scoring 20.8 points and assisting the ball 4.3 times per game.In the 80 games he started, he shot 42 percent from deep. The team advanced to the second round of the Western Conference playoffs. 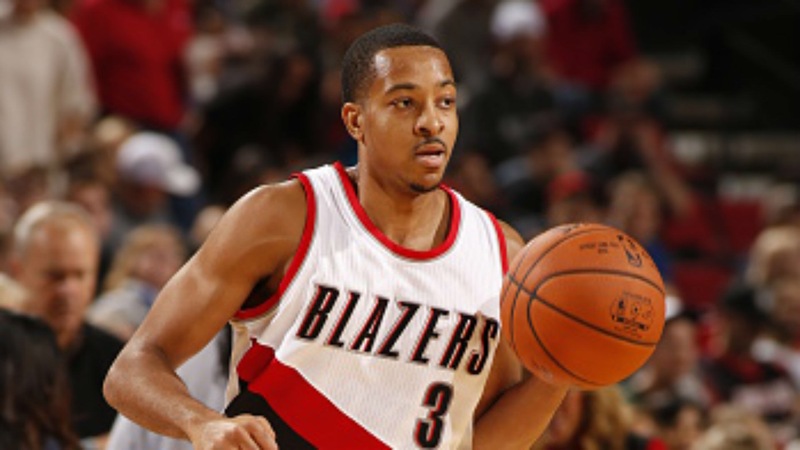 Finally, expect McCollum to continue his success and the 24-year-old guard will look to make the All-Stat team this year next to Damian Lillard. Next Post What Did The Yankees Get For Chapman?